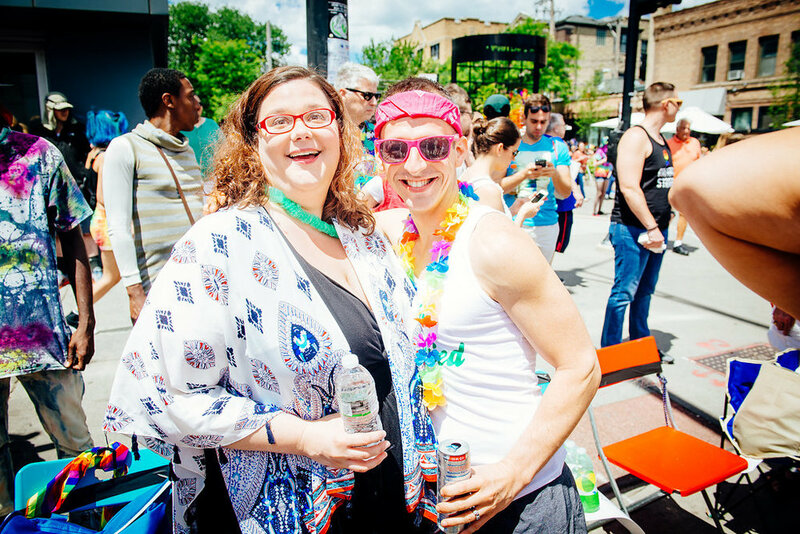 I wasn't the official photog for this event, I was a guest, so I got to have a crap ton of fun! 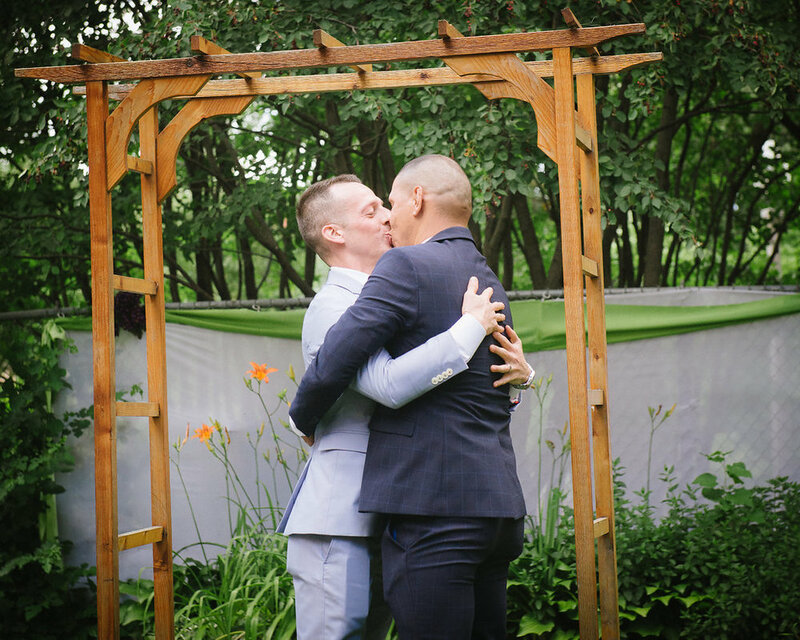 I did get some great shots though and the experience was unforgettable, so I want to preserve it for as long as the internet (or rather, this website) lasts. 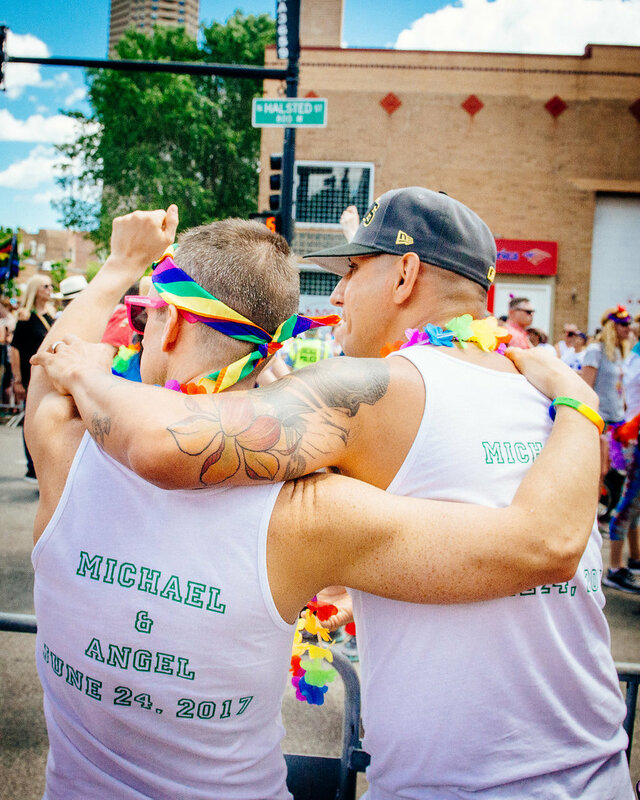 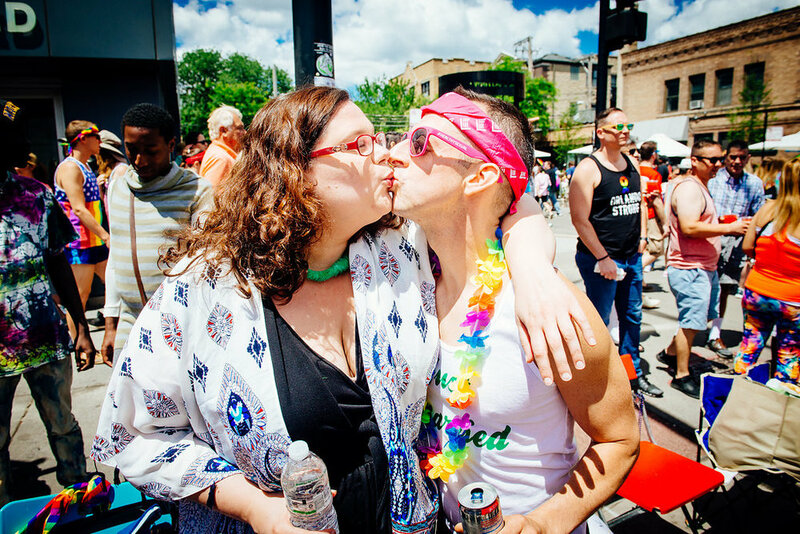 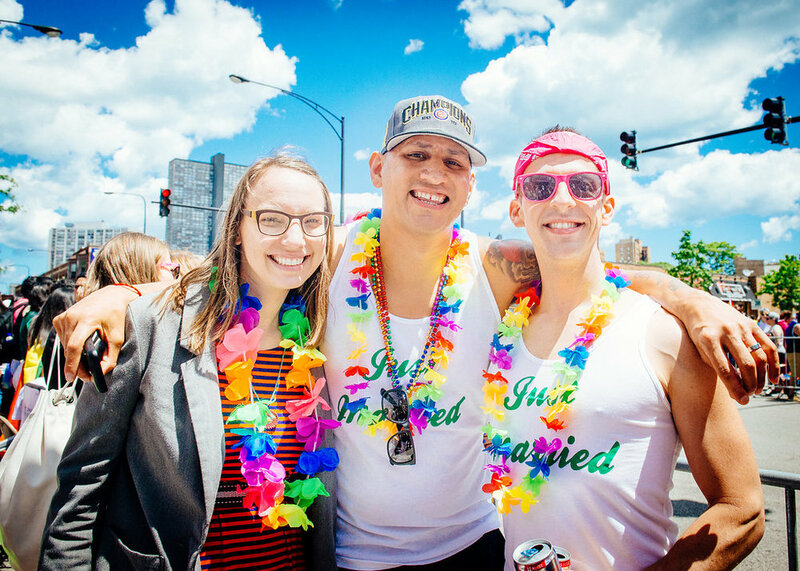 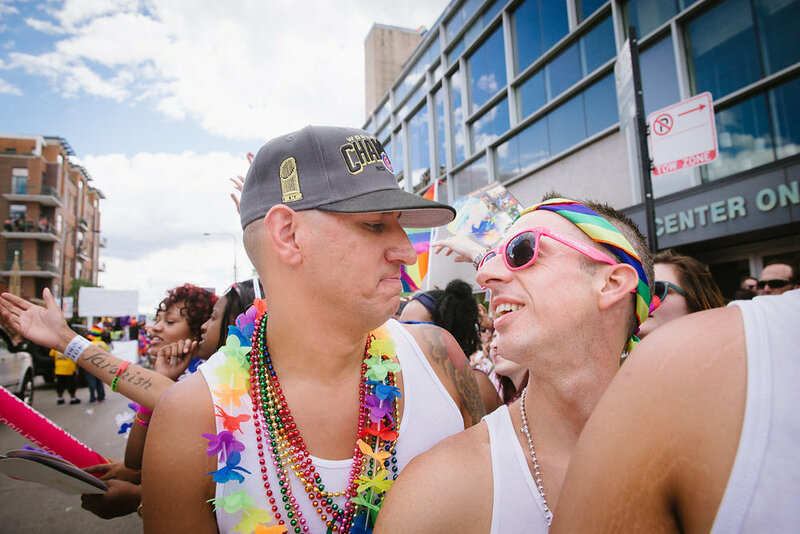 Michael and Angel were married in a small outdoor ceremony in Chicago in June, and the very next day we continued the party at the Pride Parade. 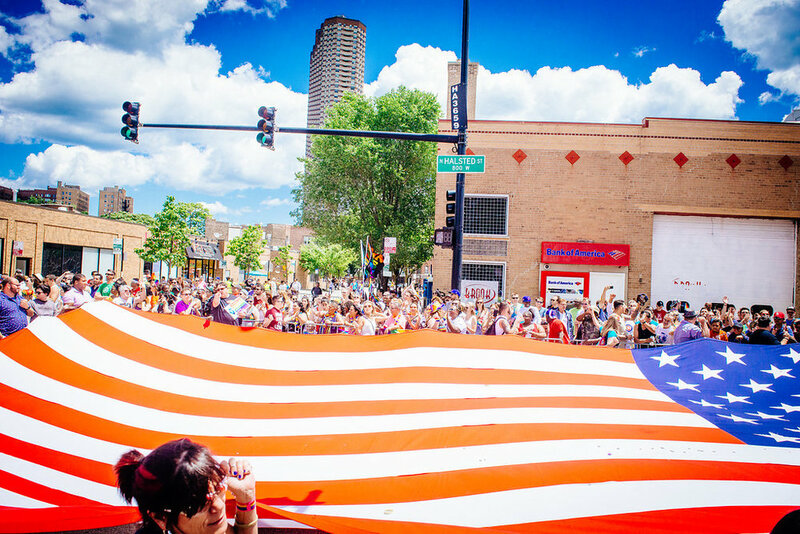 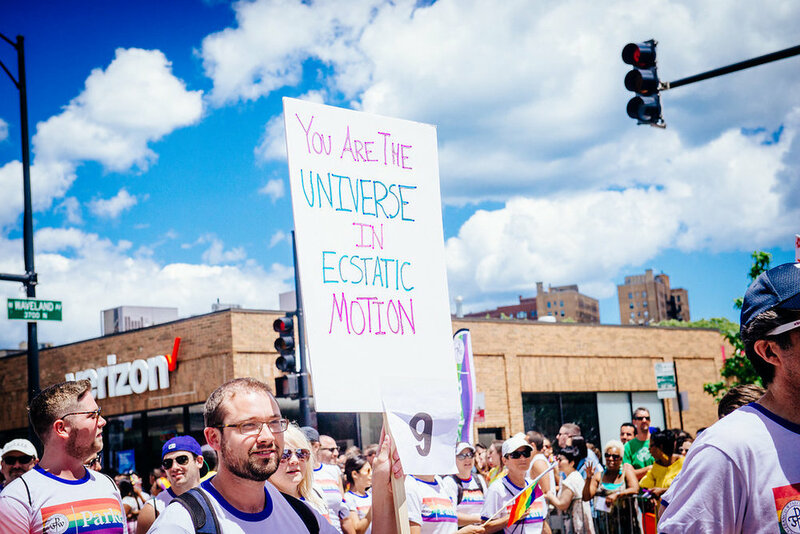 It was my first time at Chicago Pride and... Wow, what a glorious event. 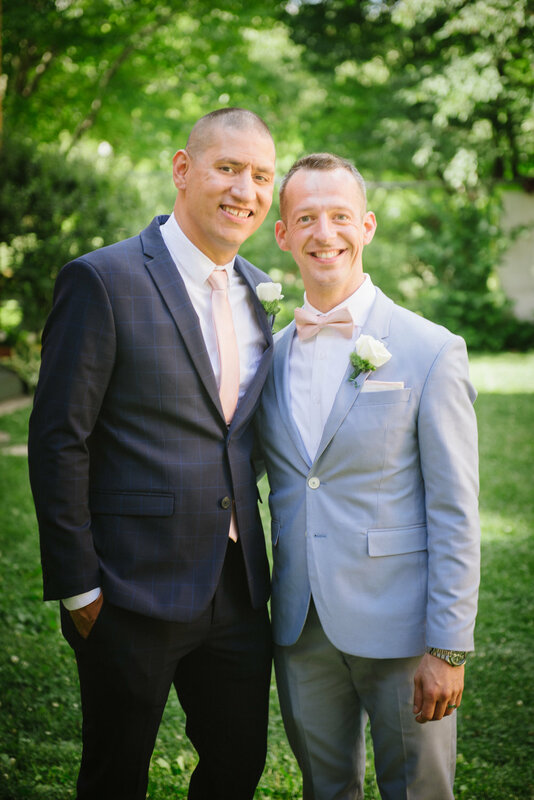 We must have all been still glowing from the wedding because everything seemed extra colorful that day. 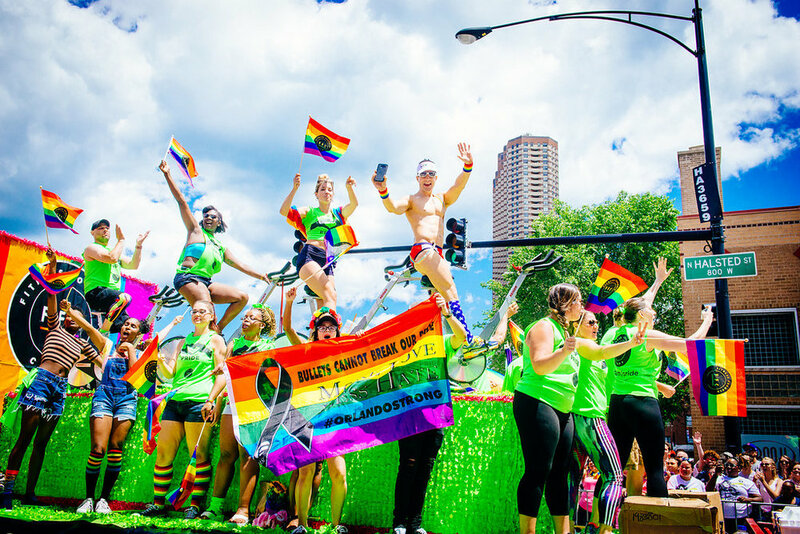 It was absolutely inspiring to see such a huge celebration of the LGBTQIAPK community in 2017, when parading as such is still an act of bravery, although we wish it didn't have to be. 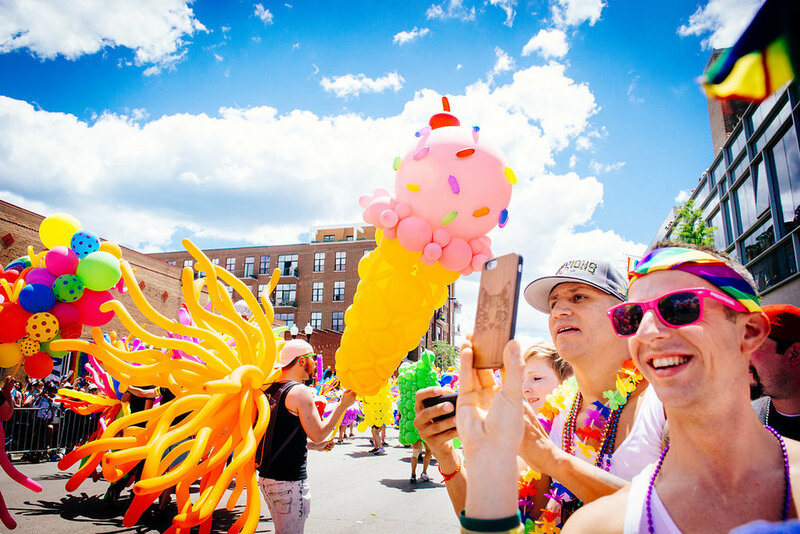 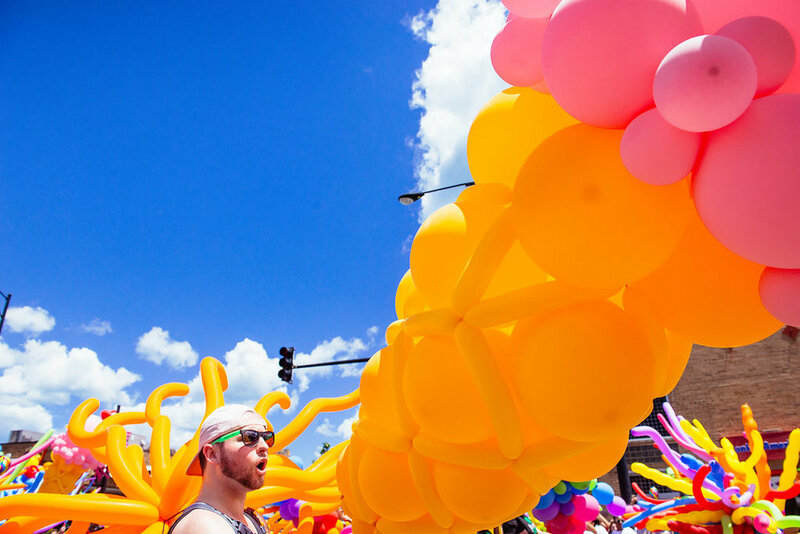 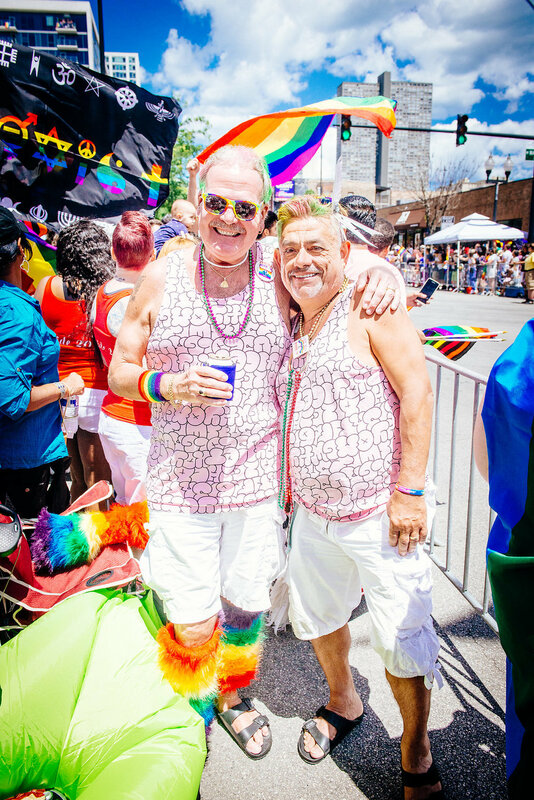 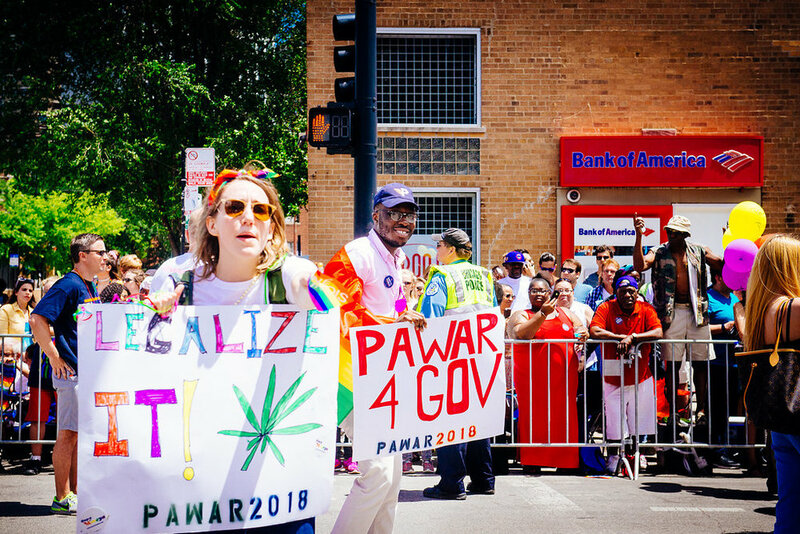 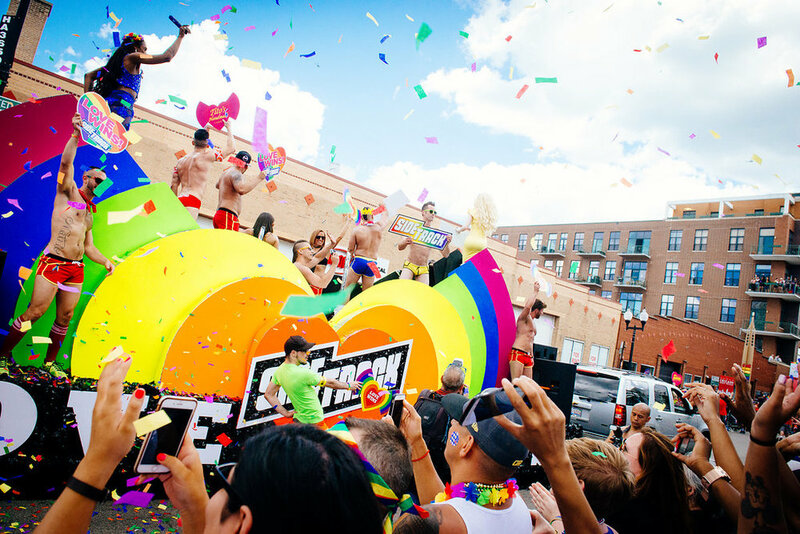 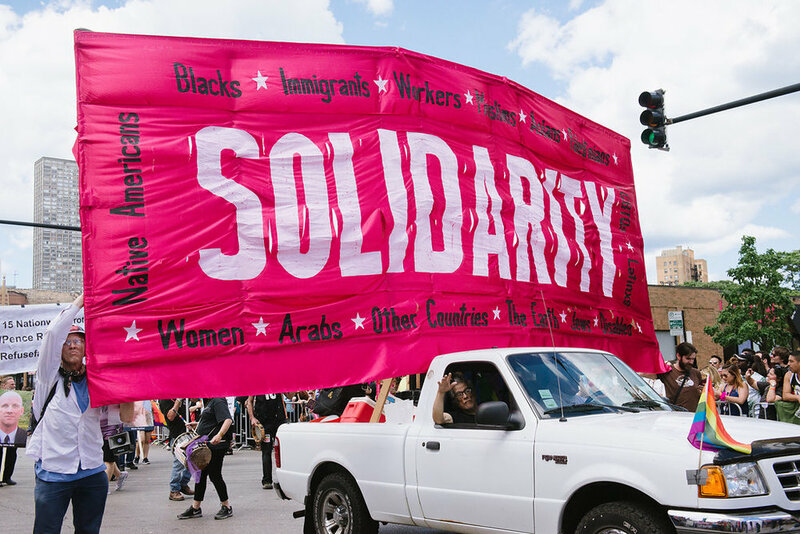 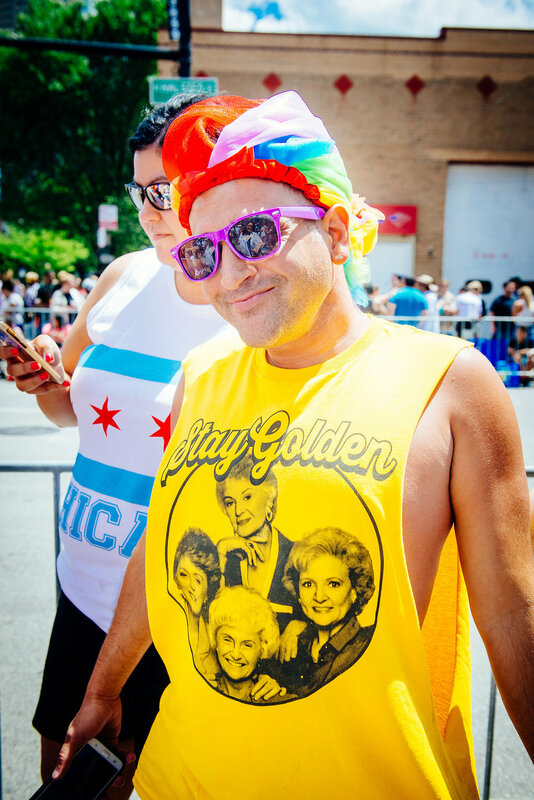 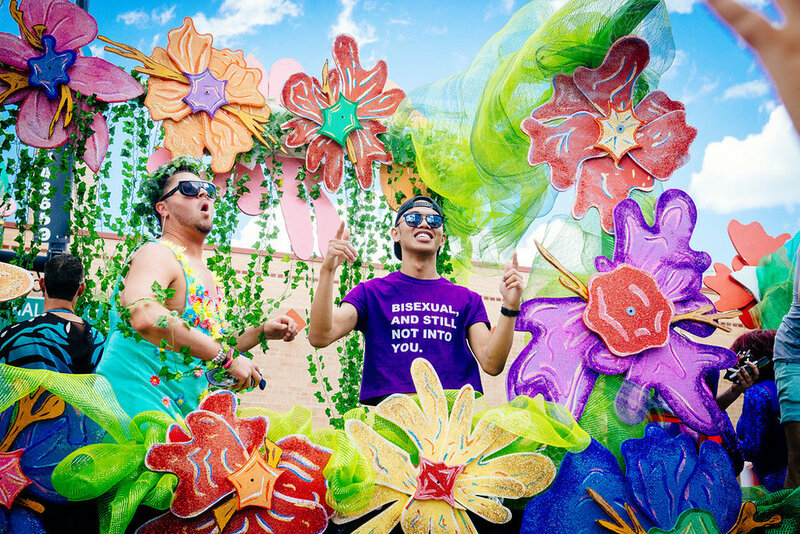 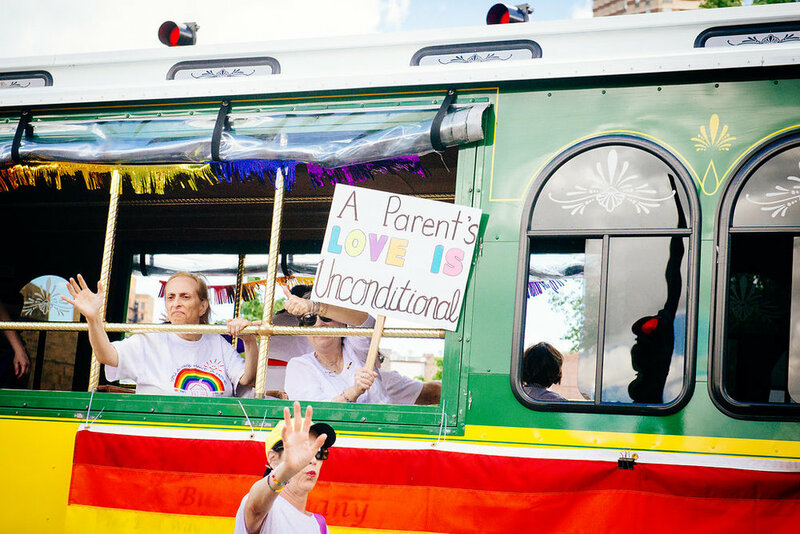 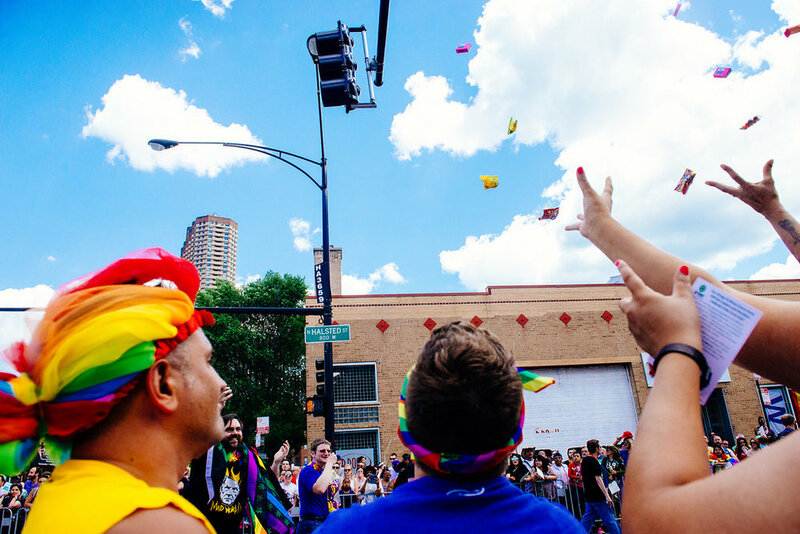 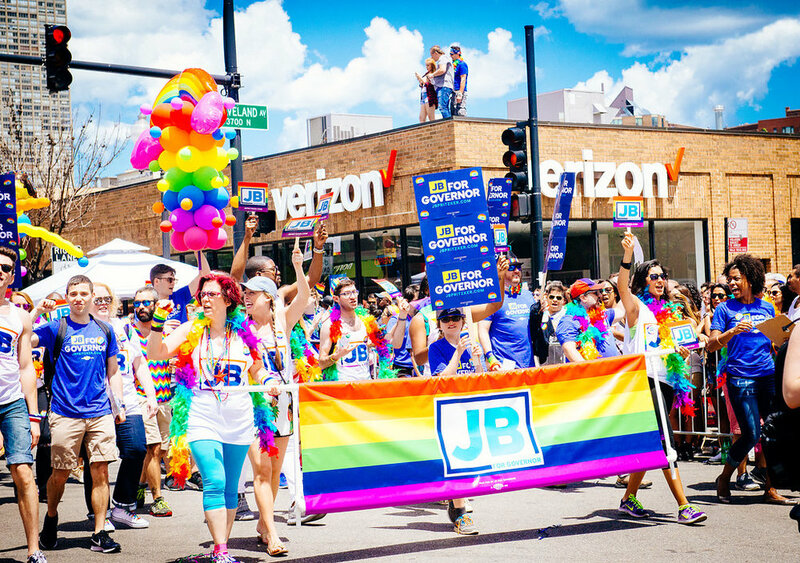 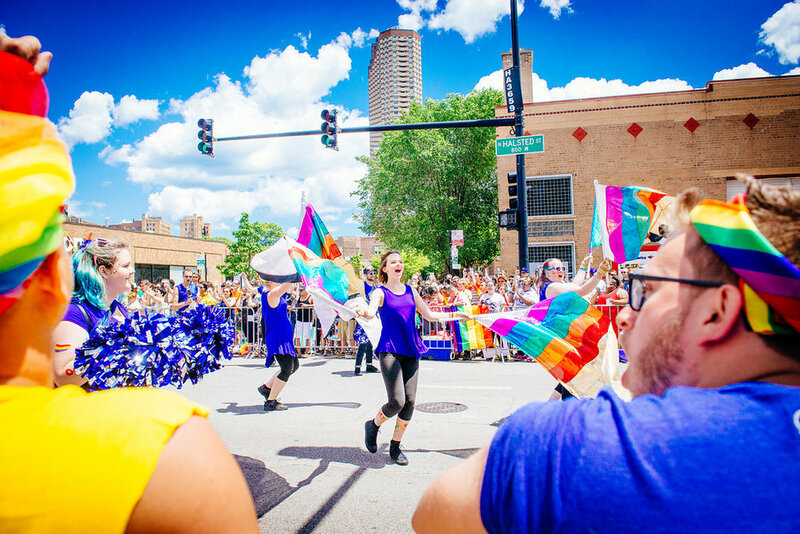 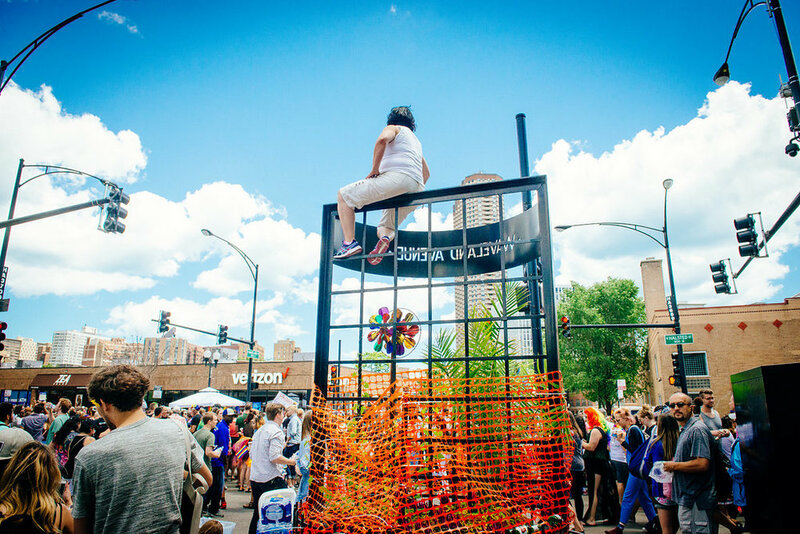 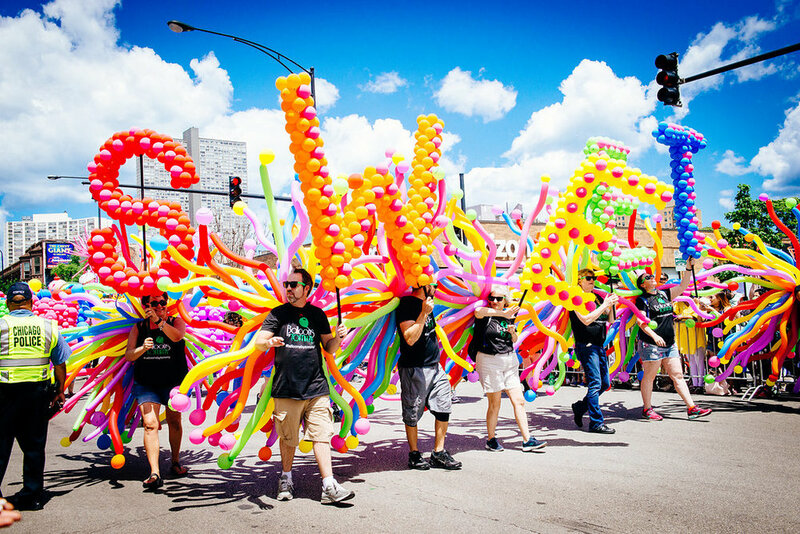 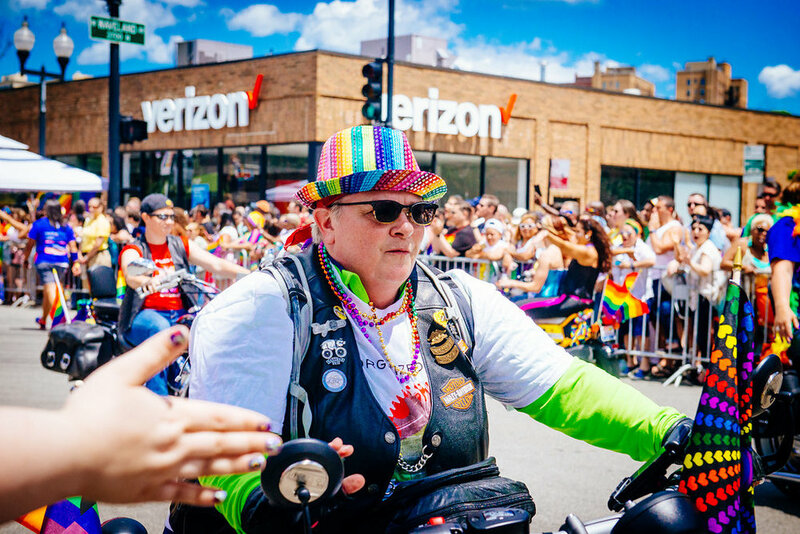 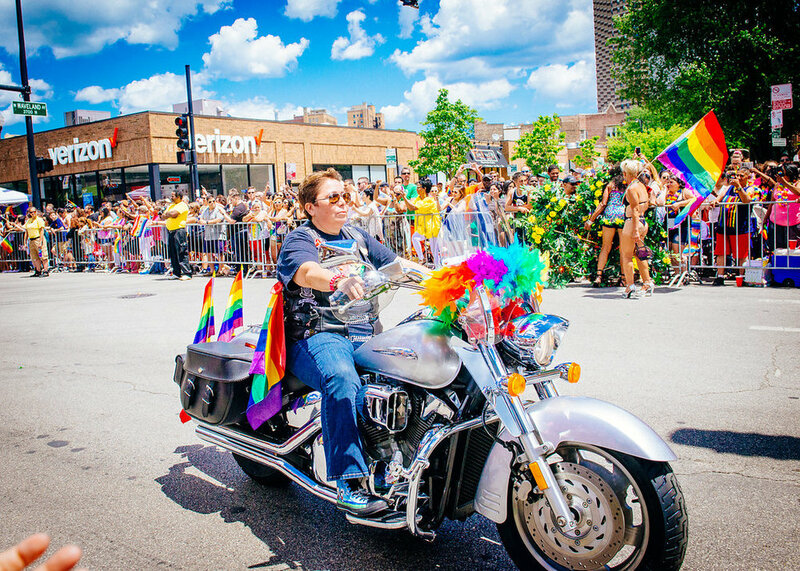 I imagined the very first Chicago Pride parade in 1970, one year after the Stonewall Riots, and how brave and liberated some of the participants might have felt. 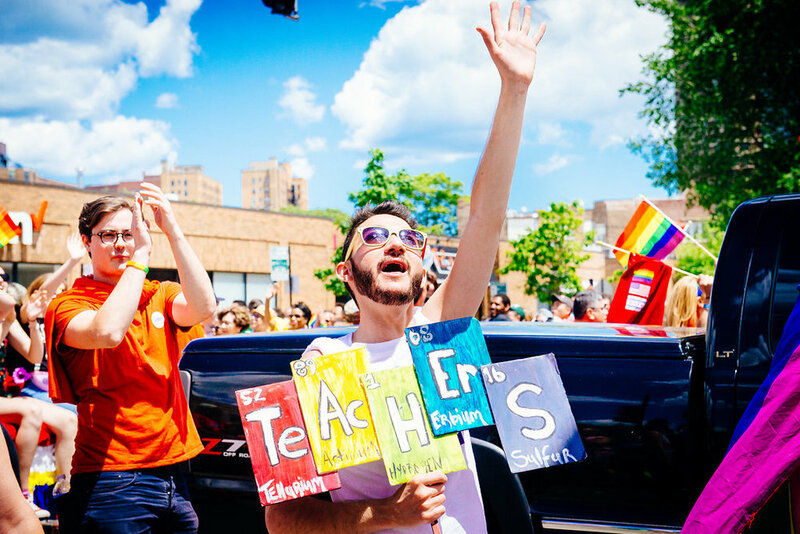 People like that give me hope for the future.